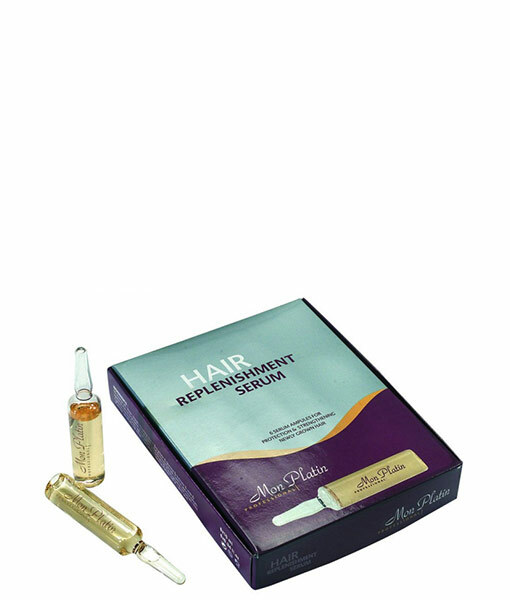 An intensive treatment serum containing new and exclusive natural plant extracts combined with ultra-modern technology to preserve and rehabilitate the hair. 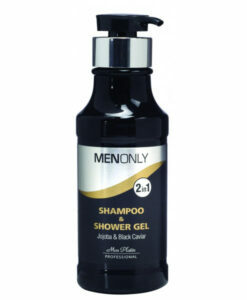 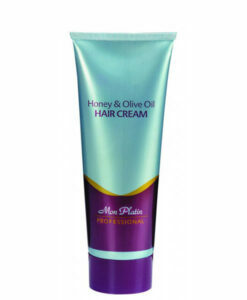 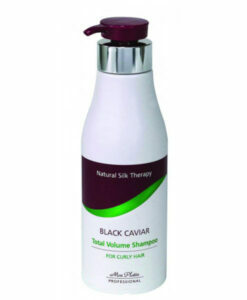 Beneficial in cases of hair loss or for hair in need of rehabilitative treatment. 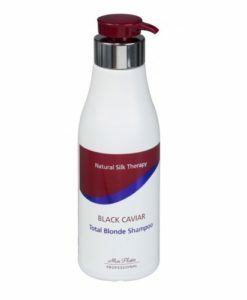 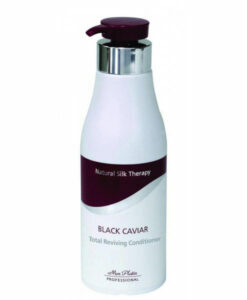 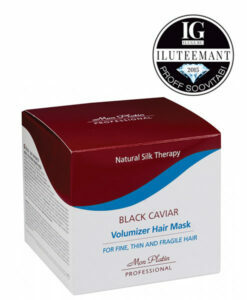 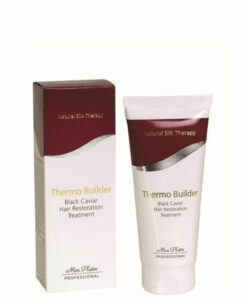 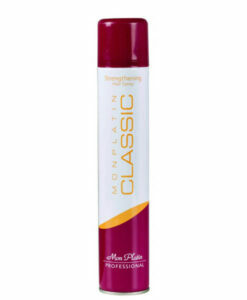 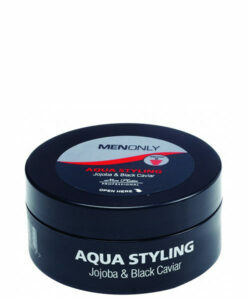 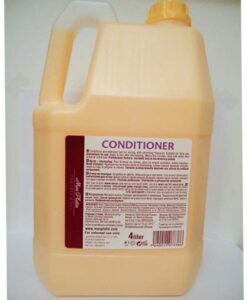 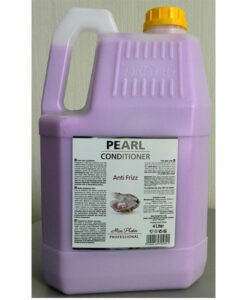 Recommended as preventive and rehabilitative treatment for hair that is colored on a regular basis.